Handcrafted scribed log work experienced a revival in the 80’s and ‘90’s and is a far cry from the humble log cabin of yester-year. 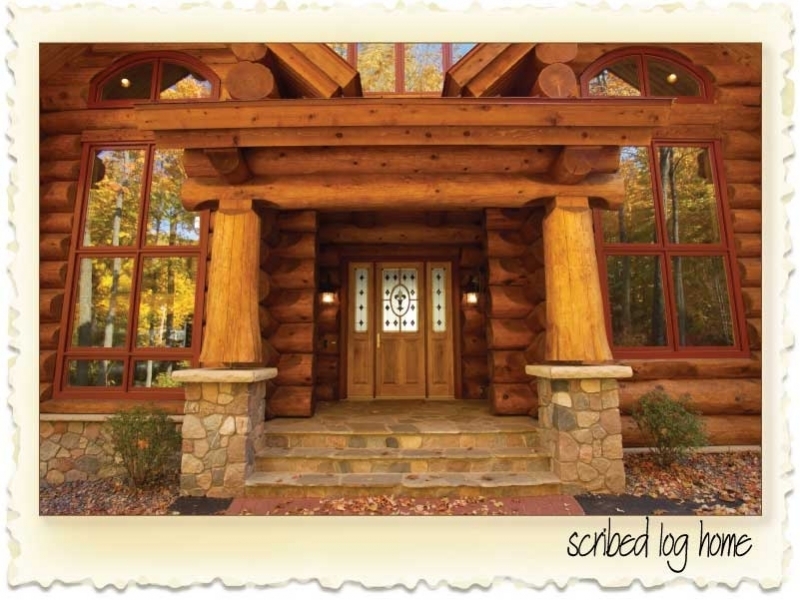 Today’s log homes fill the pages of glossy magazines and express the epitome of the “American Dream”. 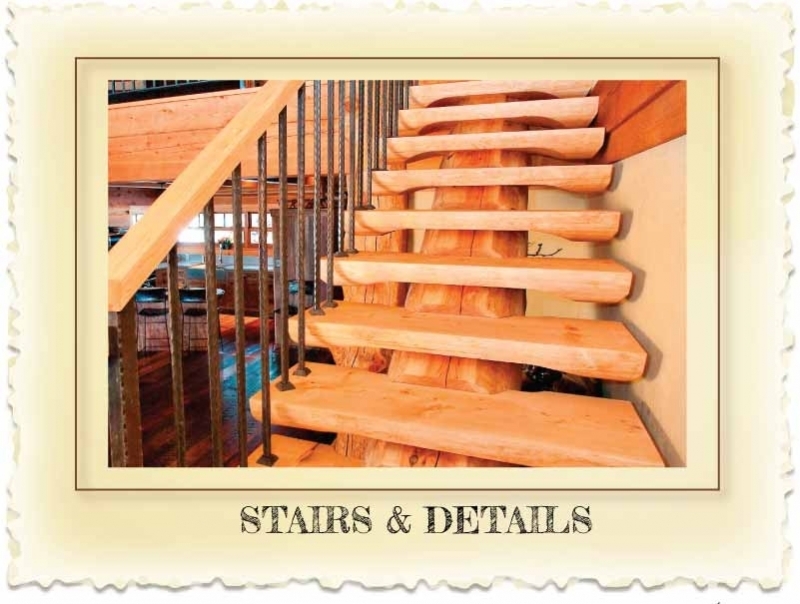 We build our scribed log work using Douglas fir or Western red cedar – average mid-span diameter: 13 “ +. 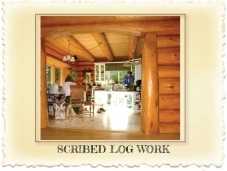 All of our log work is “over-scribed”, saddle notched, with laterals and notches gasketed with “P-Gasket”. It's our job to use the chainsaws - not your finishing crew - so we strive to deliver a log package that anticipates and facilitates both your preparation for the logs and where other construction materials will interface with the log work once it has been erected on your foundation. 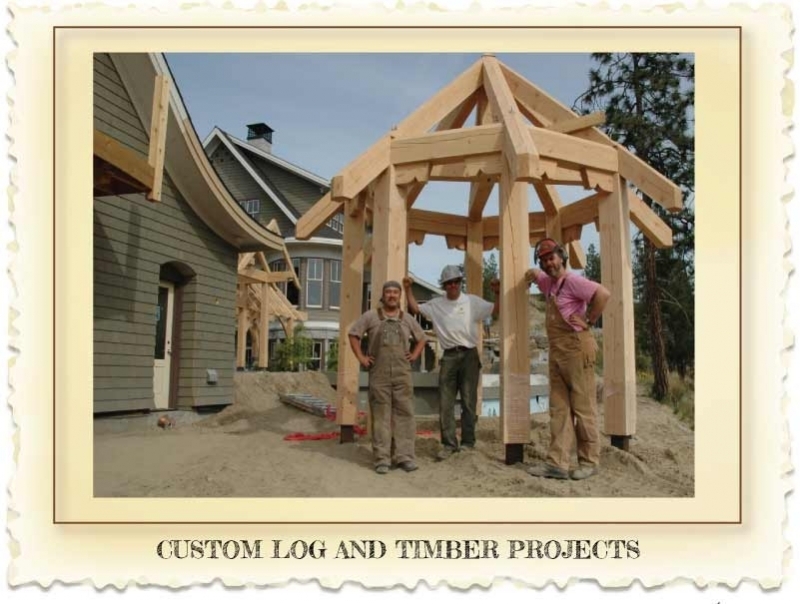 When a log shell from Nicola LogWorks arrives at a customer’s site, they can expect all electrical chases drilled and ready to fish wire through on re-set, roof pitches cut as per plan, and logs prepared to accept framing. 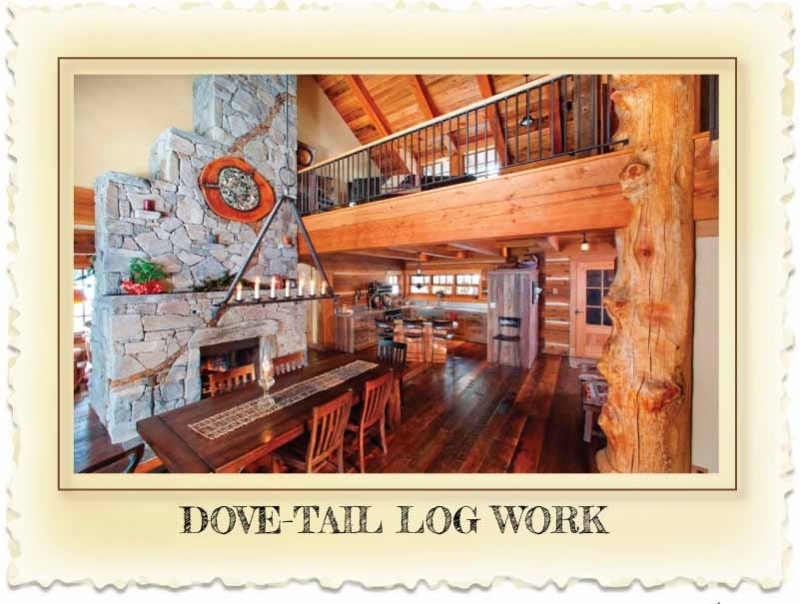 Please be aware that many of the cheaper "kit" type log homes are intentionally vague about the amount of work a customer may have to do to their packages (sorting, cutting and fitting). If you ask questions and compare apples to apples you are bound to get value for your dollar. Too often we have seen the low bid cost customers more than the more expensive but comprehensive package. 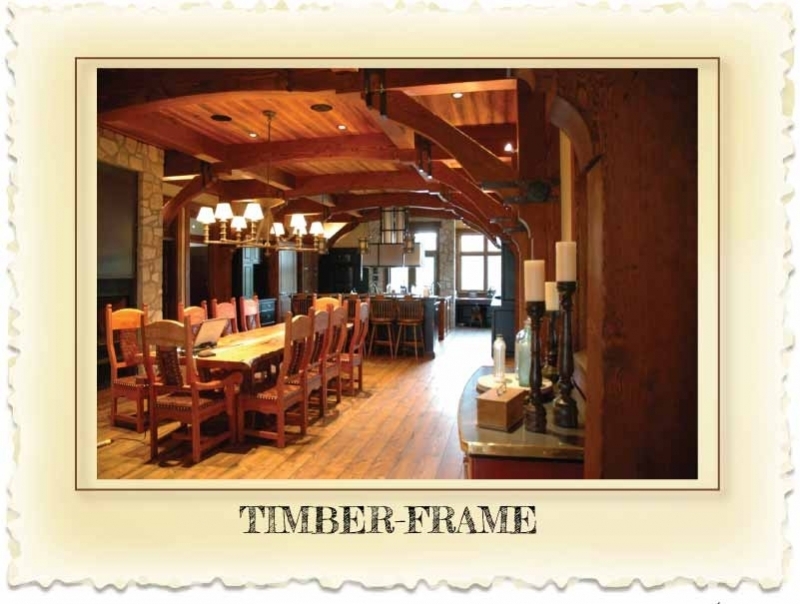 We recommend that that our customers and their contractor become acquainted with "The Best Practices" published by the International Log Builder’s Association (ILBA) and that they choose a log builder who is building to those standards. 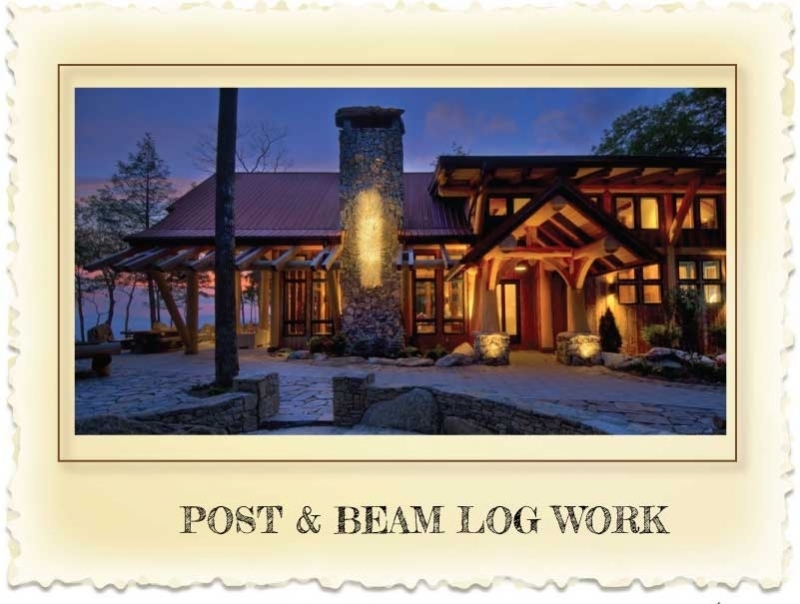 A helpful hint - whichever style of log construction you choose - do check in with your local building inspector regarding permit requirements in your jurisdiction prior to commencing construction or entering into working agreements with your log builder and general contractor.